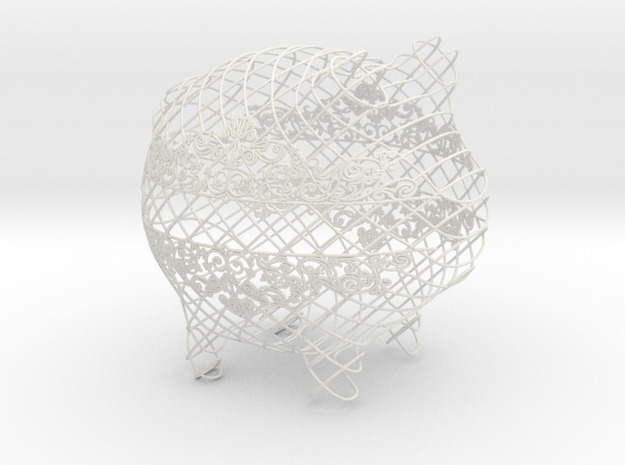 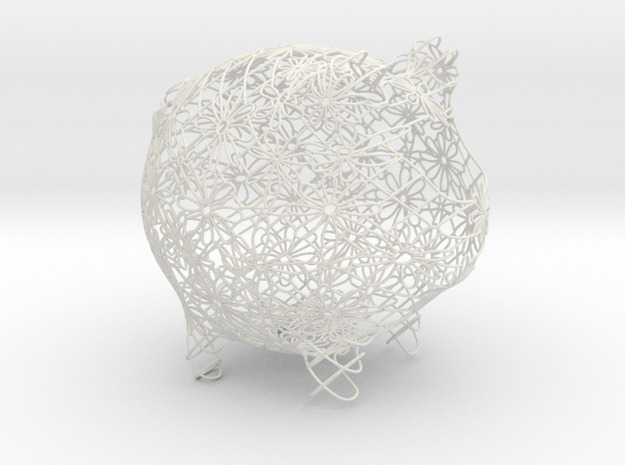 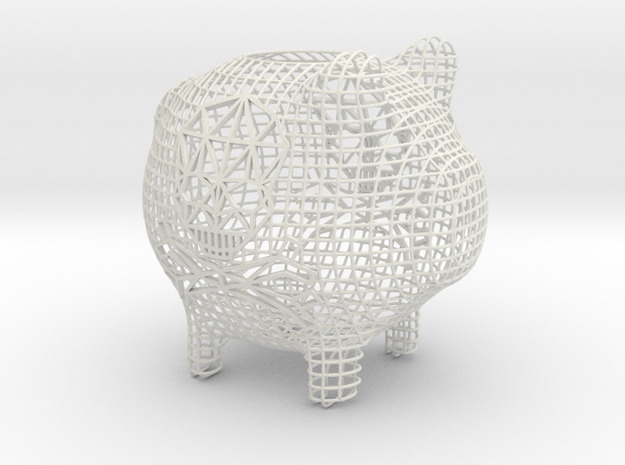 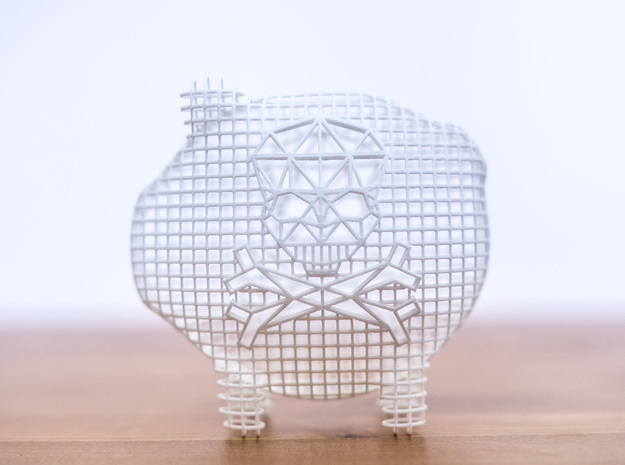 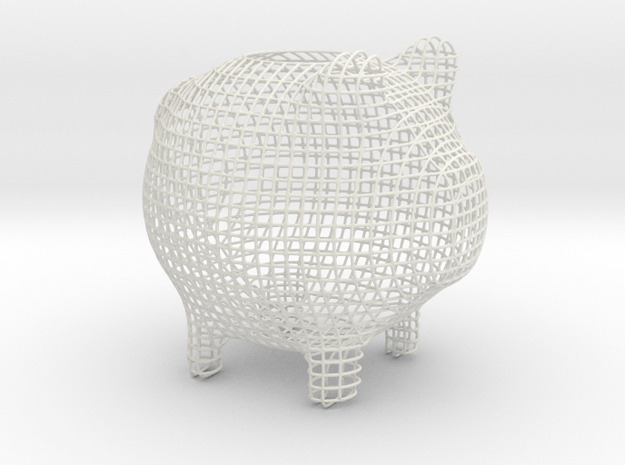 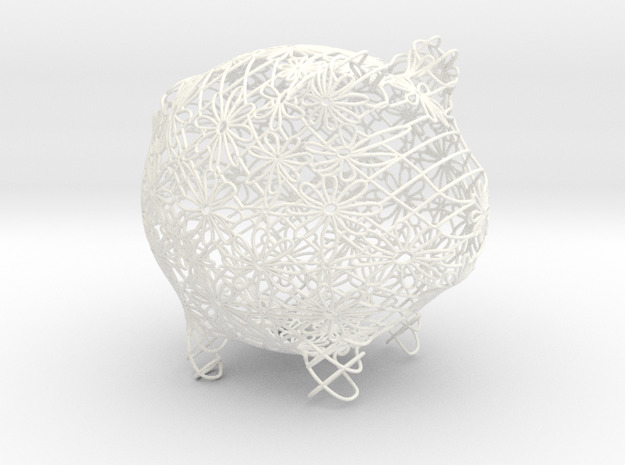 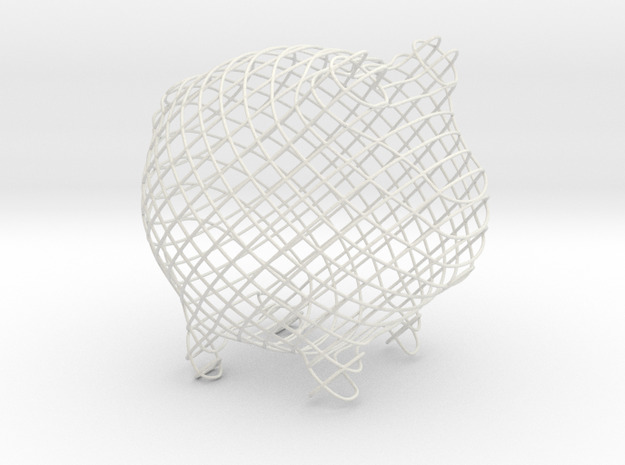 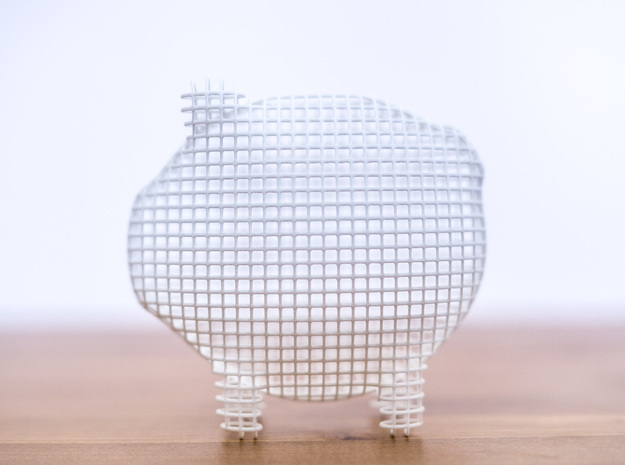 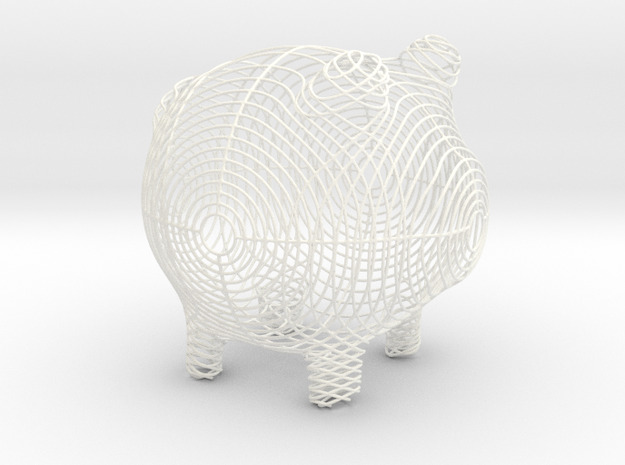 OINKY is a 3D-printed whimsical piggy bank. 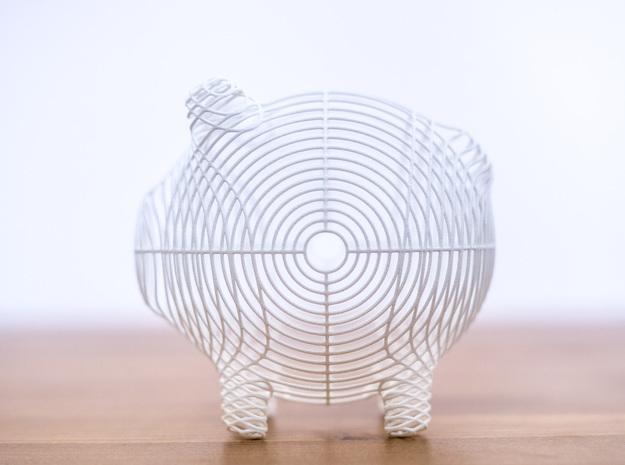 It is designed to help you save up for those little things that make you happy, whether that’s a vintage polaroid camera to take awesome street pictures, some nice makeup, or a calligraphy set. 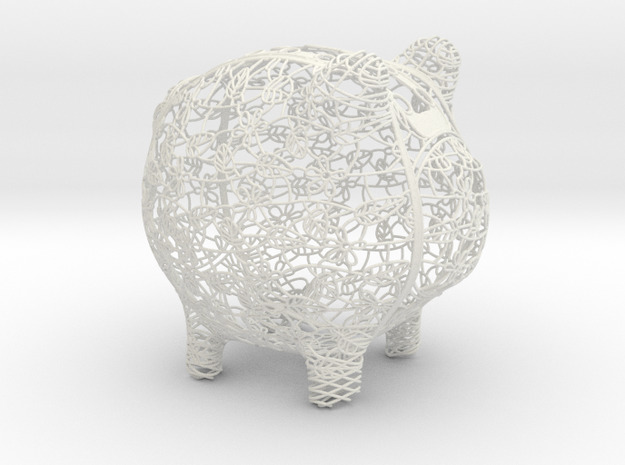 After all, what's life without whimsy?